Our Non AC Standard Rooms are economy rooms to suit medium budget travellers. 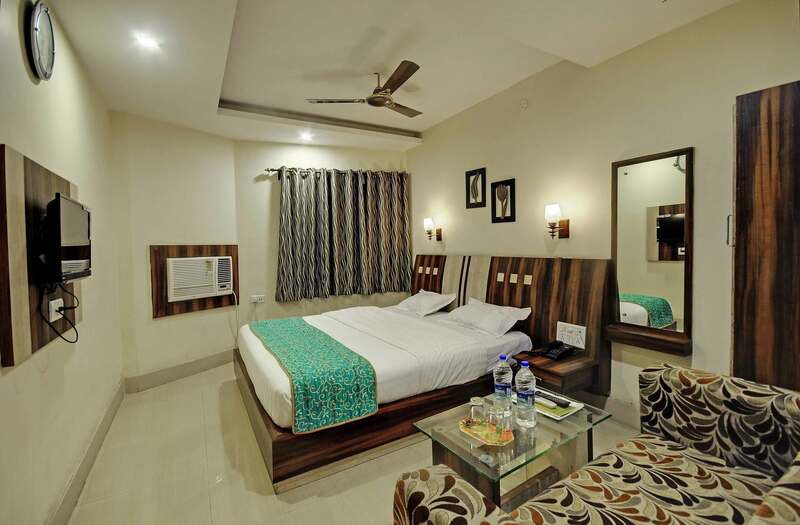 The rooms have all the amenities to keep the guest comfortable and relaxed. Our Deluxe rooms are lavishly designed with all the luxurious comforts, modern facilities and personalized services. The comfort that our Deluxe rooms provide has enabled us to carve a niche for ourselves in the industry. 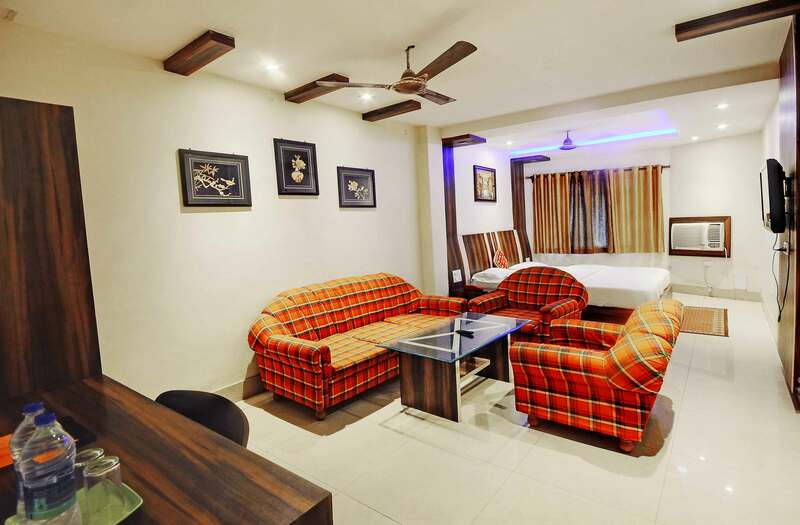 Our Superior Rooms are bright and airy and are well maintained vetrified flooring and have all the facilities and amenities to provide every kind of comfort to the business travellers. 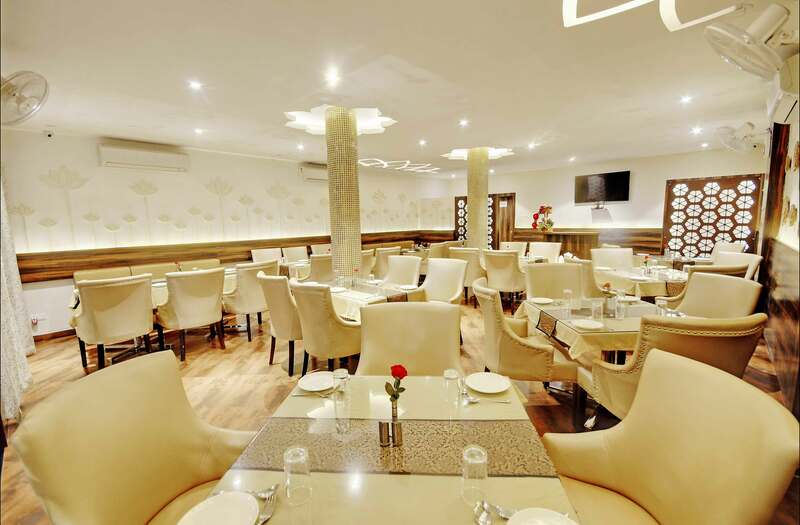 HOTEL ANURAG which is situated on the heart of steel city of rourkela in Odisha. 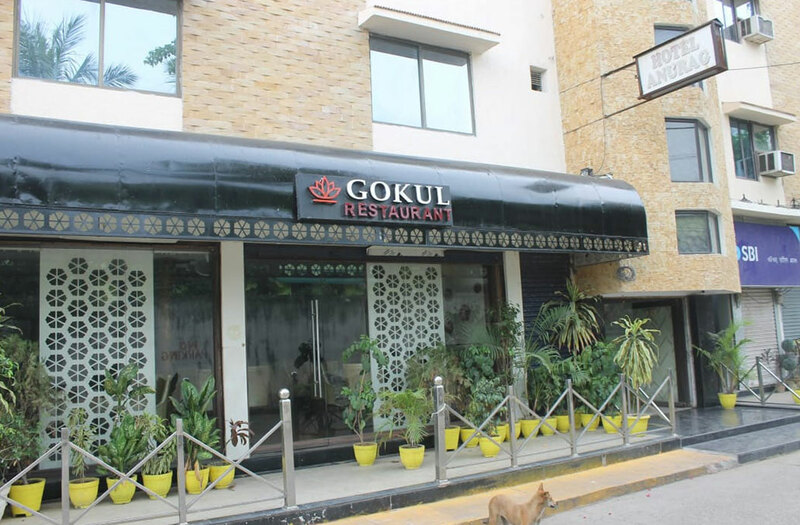 The location is ideal for business travelers as it is only 300mtr from railway station.Anurag offers to you an ideal respite away from home. 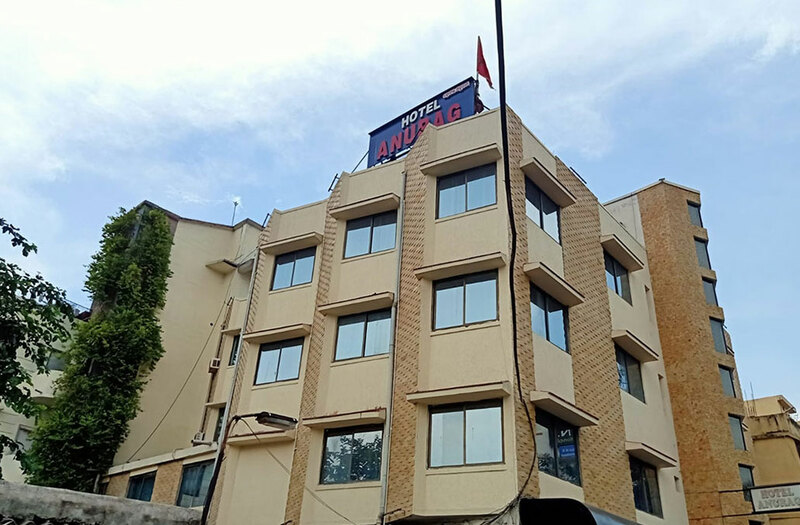 Being a Premium Budget Leasure Hotel, Anurag offers to you the simple gesture of genuine hospitality and high standard of services. 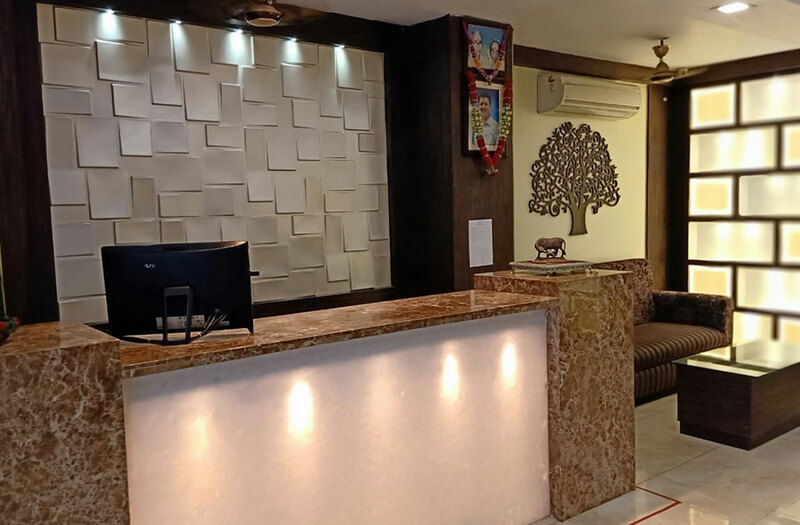 At par with the quality and standard of any Premium Hotels in Rourkela, Anurag has an aura of peace, friendliness and a home-like environment that you can immediately connect to. Anurag is a cozy and comfortable shelter. A symbol of warmth, luxury and mountain hospitality. Every room is styled differently and decorated tastefully keeping in mind the different tastes and preferences of our guests. 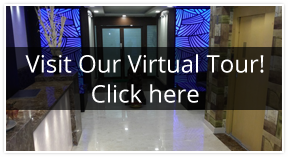 Anurag has been in Hospitality industry since 1989 and you can be assured of the quality of our services, for we have spent years building a place that sets close to your heart.